Aston was born in Dunedin and played his High School basketball at Otago Boys High School, continuing on to play his college basketball at BYU (Hawaii). Since leaving high school in 2008 he has played for a few regional NZ NBL teams including the Otago Nuggets, Bay Hawks and most recently the Southland Sharks where he played the past two seasons. 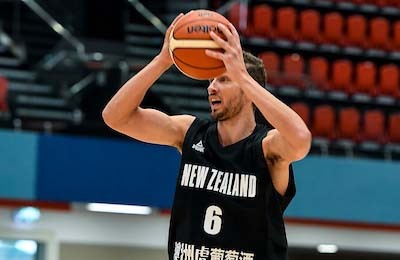 In the past few years, Aston has been a part of the New Zealand Select team and in 2017 played in the Tall Blacks at the FIBA Asia Cup where New Zealand finished 4th place.